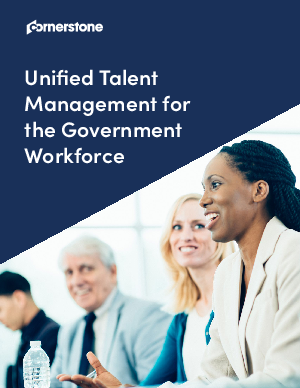 As employers, government agencies face a unique set of challenges. Fierce competition to find, keep, and develop the best talent, along with an increasingly intense level of scrutiny is placing human capital front and center. Not having enough staff, not having them properly trained, or having a noncompliant workplace can trigger a public crisis.